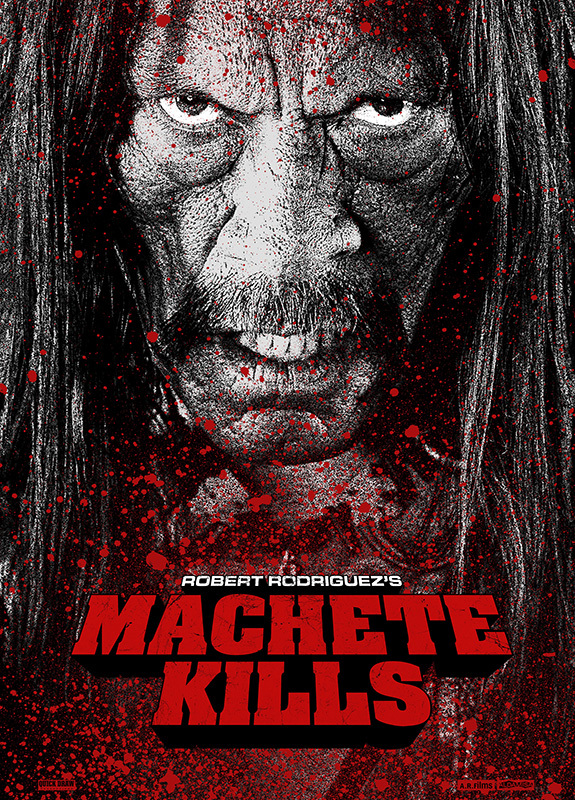 Director Robert Rodriguez is back with Machete Kills starring Danny Trejo, the follow-up to 2010’s totally bloody and violent Machete, which I absolutely loved. That movie actually had Lindsay Lohan‘s best role in years even though she had a minor part, too bad she didn’t score a part this time around! Both Jessica Alba and Michelle Rodriguez are back for seconds, and they’re joined by Amber Heard, Mel Gibson, Carlos Estevez (aka Charlie Sheen), Sofia Vergara, Demián Bichir, Cuba Gooding Jr., Antonio Banderas, and yes, there’s Lady Gaga as La Chameleón! 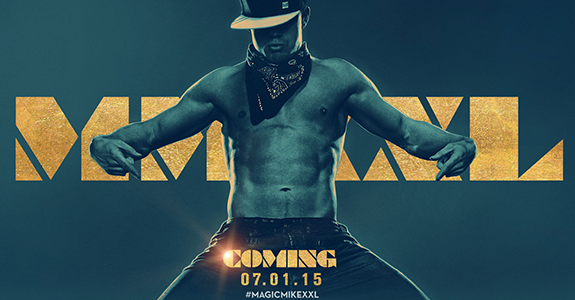 The first teaser trailer is posted below, the film opens on September 13th, I’m definitely not missing out on this one.